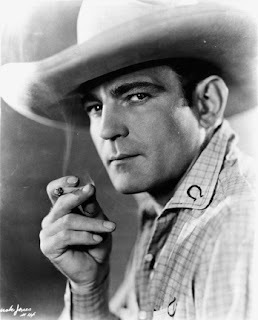 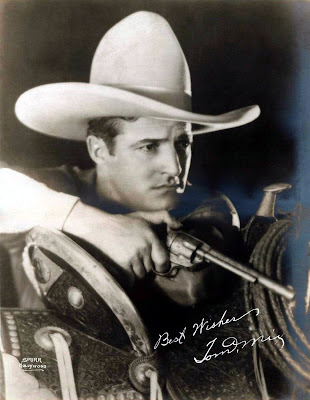 THE MAYBELLINE STORY : Tom Mix a legend in his own time...The highest paid Star at Fox... until Talkies made his' future uncertain. 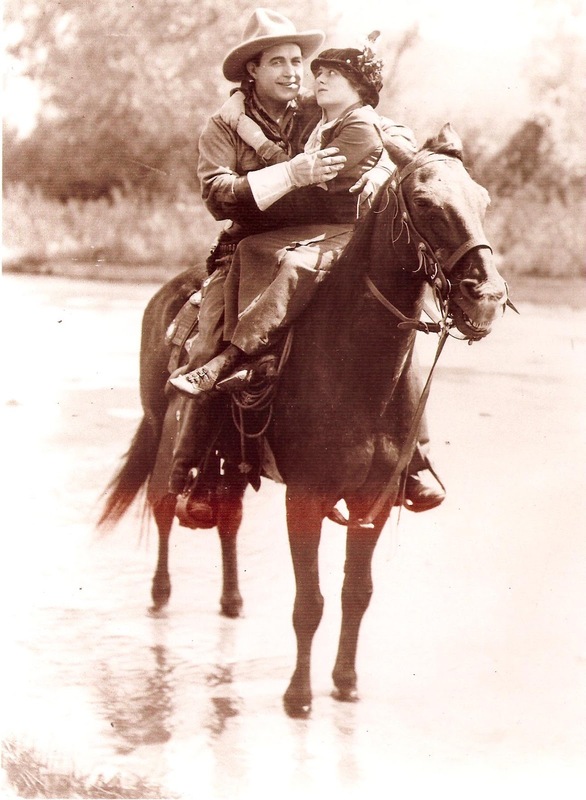 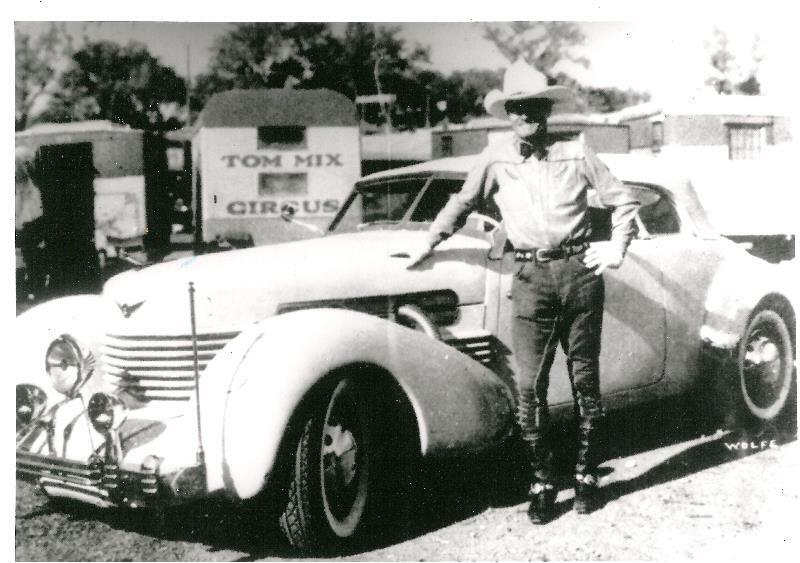 Tom Mix a legend in his own time...The highest paid Star at Fox... until Talkies made his' future uncertain. 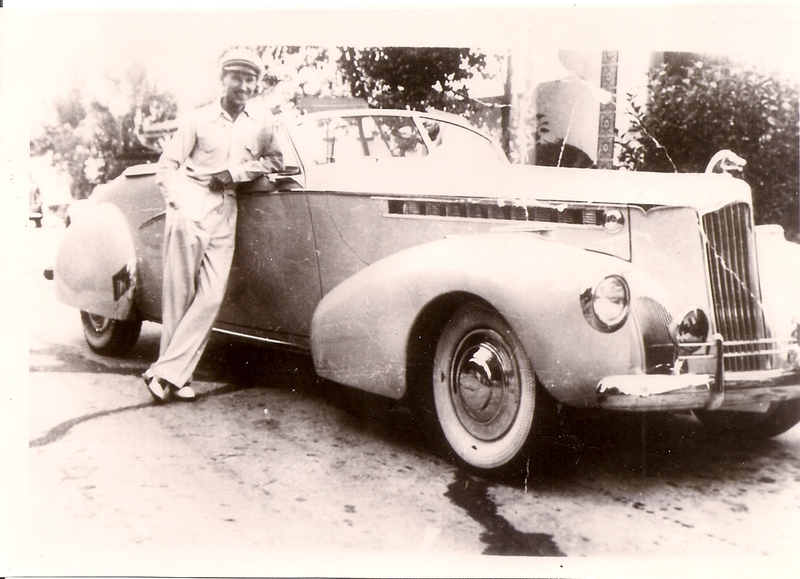 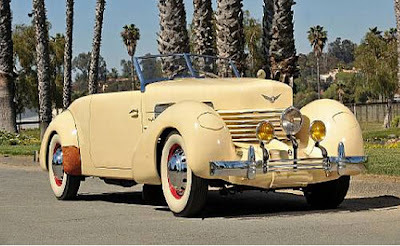 Tom Lyle's Packard Victoria today, owned and restored by Bill Snyder in California.